Moving all or a portion of your IT infrastructure to the cloud is a rapidly growing trend. Moving a meaningful portion, but perhaps not necessarily all of your IT assets, to the cloud is considered a migration. Migrations may take on many different forms – from moving a single data center, a group of data centers, or a set of applications regardless of which data center they may reside in. 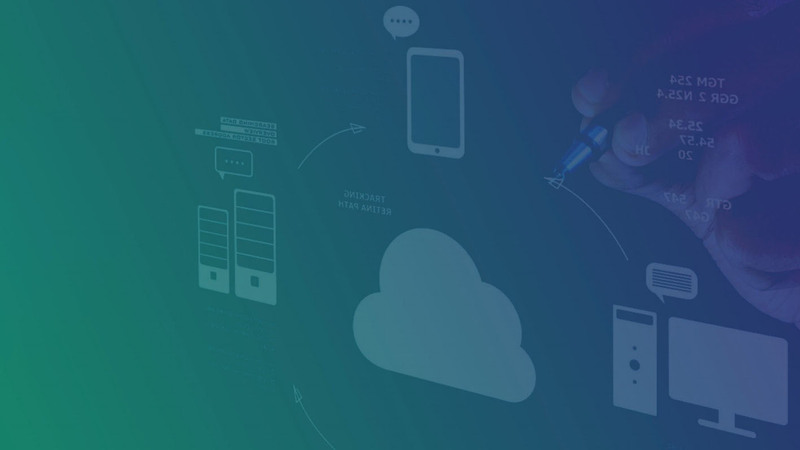 In this whitepaper, our focus will be around migrating your on-premise Apache Solr infrastructure to the Google Cloud Platform. Whether you’ve completed many migrations or if this is your first one, migrating your Solr infrastructure does pose some specific issues that should be carefully thought through. While there are many common characteristics found in successful migrations, there is no magic solution that will work for all scenarios. The following is a list of considerations as you plan your Apache Solr migration from on-premise to the Google Cloud Platform. 3. Research – Is There an Apache Solr as a Service Solution on GCP? 4. What Are My Options – Migration from On-premise to GCP? 5. What Are My Options – Operating and Managing My Cloud Search Infrastructure?